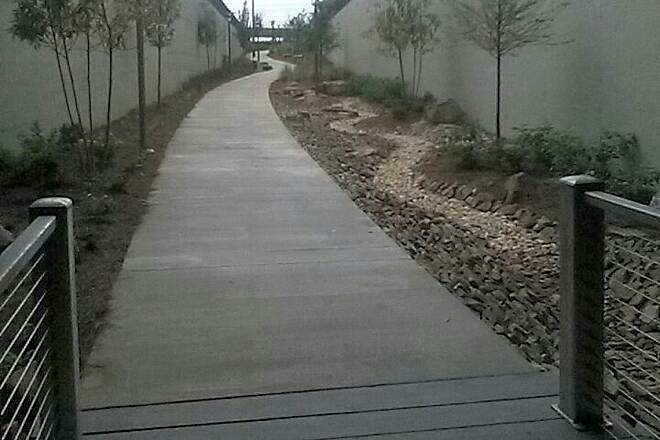 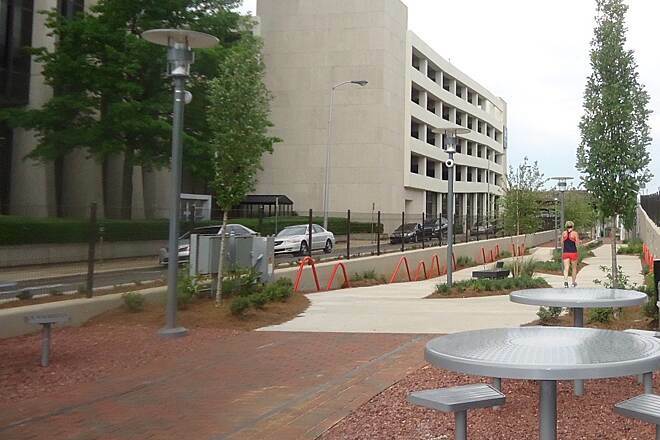 Birmingham, AL beautiful new Rotary Trail. 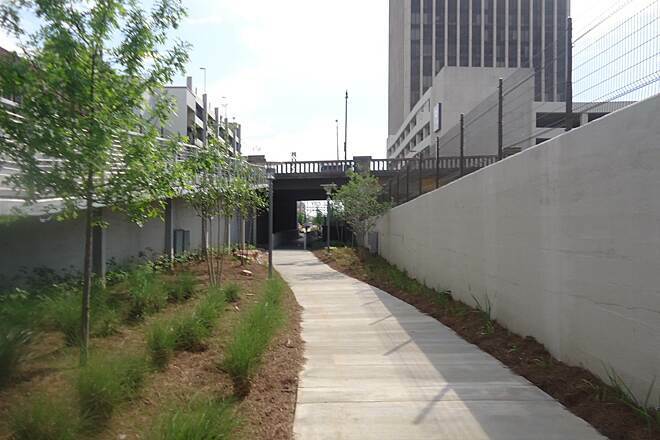 Birmingham, Al new Rotary Trail the shade under the under pass gives one some relief from a hot day. 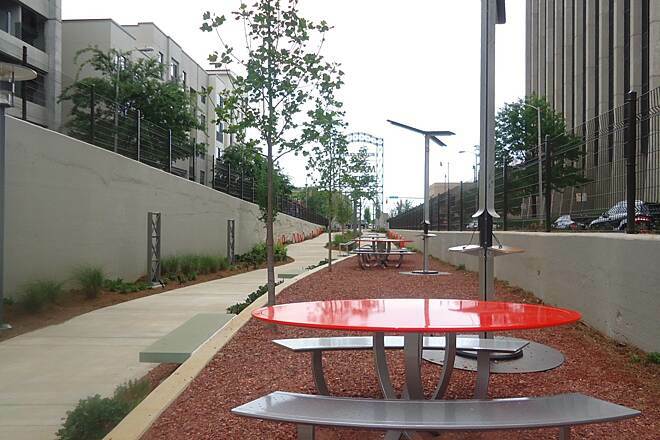 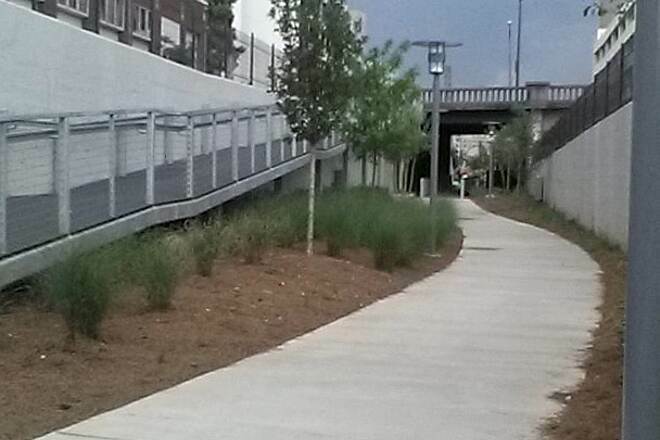 Birmingham Alabama new Rotary Trail. 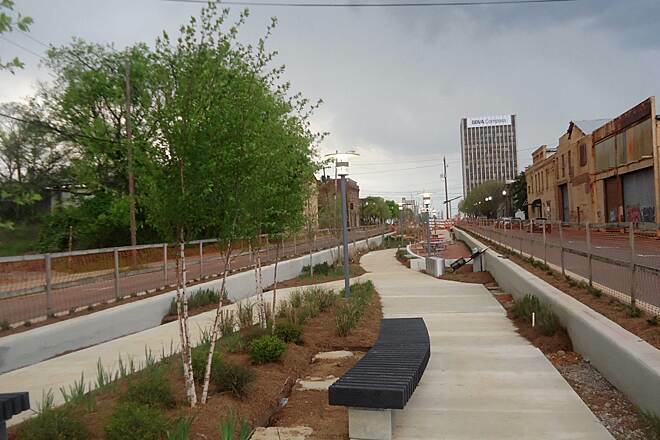 The Rotary in The Magic City, Birmingham, AL April 06, 2016.